Still haven’t received your minutes? Follow the instructions provided below to contact TapJoy! 4. Fill in the description and email fields and tap submit to get your free minutes! 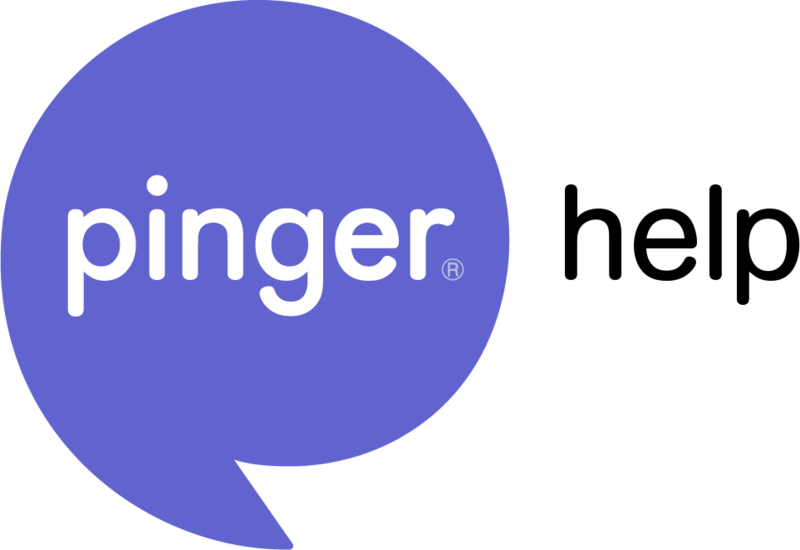 Forward us a screenshot of your receipt of purchase from the Google Play Store to support@pinger.com showing the date, and minute amount so we can add those in for you! In the email, please also provide your username and phone number so we know where to add them! How do I manage or cancel my subscriptions?